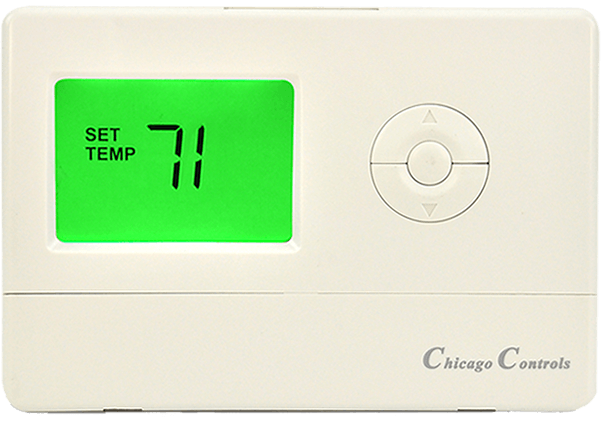 The HC7445 Limits the heat to 74 degrees yet has no limit when in the air conditioning mode. 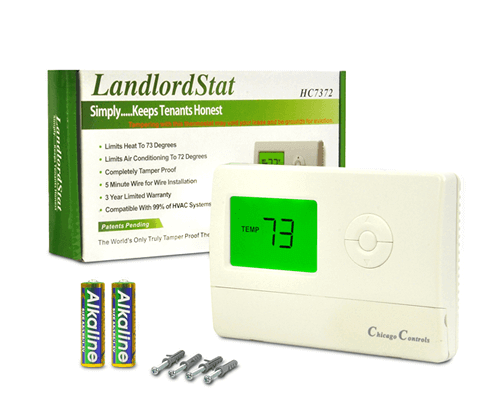 This model is for landlords that want to control heating costs, but the tenants pay for their own air conditioning. 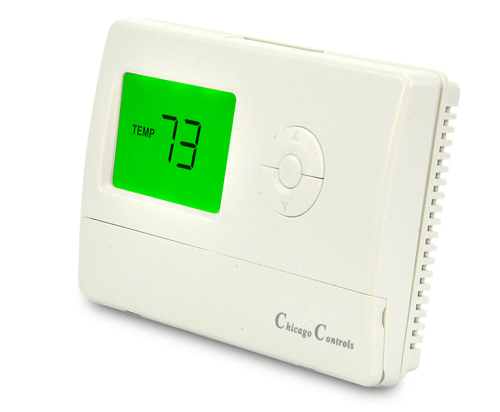 Completely Tamper Proof Thermostat and tamper resistant. Great with helping keep heating costs down. 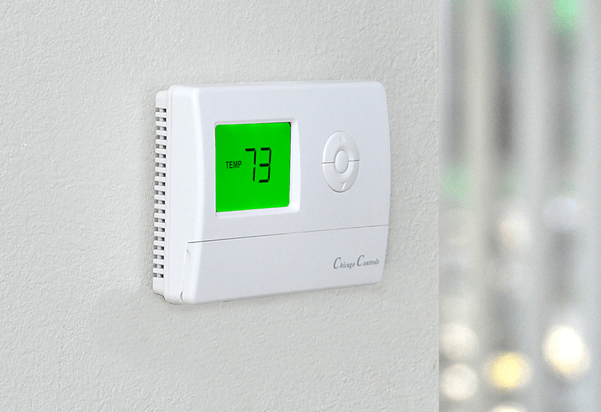 plan on getting another for the 2nd room. 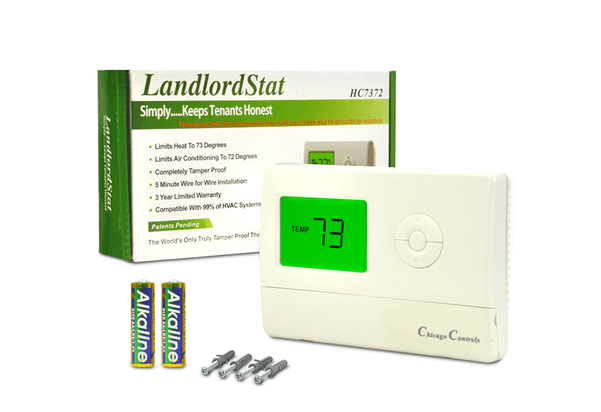 get asset for landlords or for families that are helping to support live in adult children. 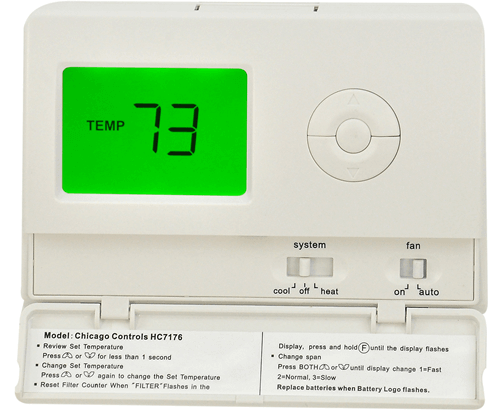 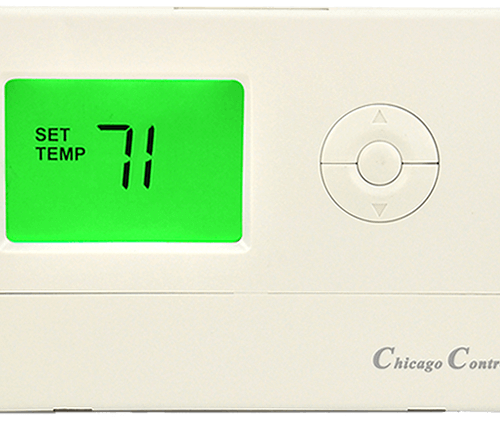 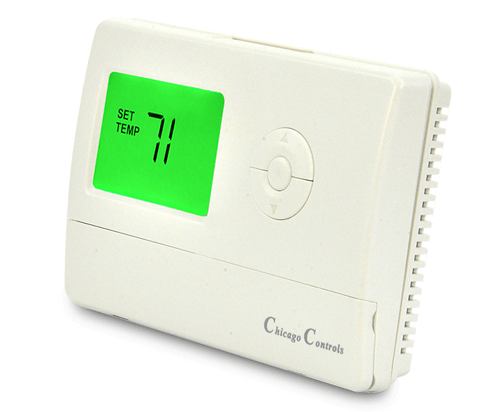 Resets itself to 68 degrees every 3 hours And limits heat to 71.